It also does not help that many of these table tennis PRC players look and behave like foreigners, they come across as unSingaporean and they do not even bother to speak English. 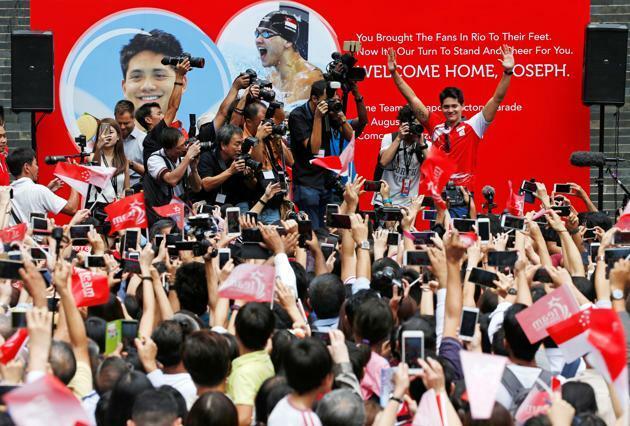 I do feel sorry for these foreign players who slogged at training and at the Olympics but the fact remains that most Singaporeans find it hard to identify with them and feel no pride in such “bought” successes. Republished with permission from the blog ‘Jentrified Citizen‘.